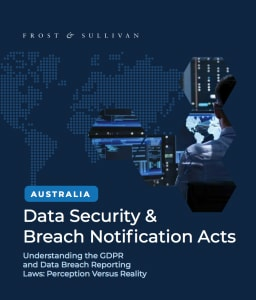 Perception Versus Reality: Are Australian businesses GDPR-ready today? Learn how to better manage your data security to foster greater customer trust. Download the white paper to learn how you can develop more trust with your customers by better protecting their privacy.